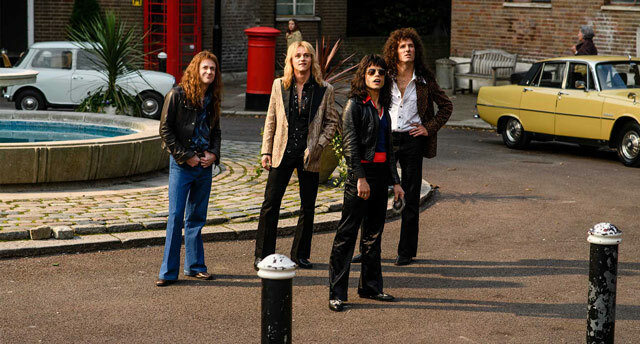 Bohemian Rhapsody is a film adaptation of the vibrant, colorful, and music-filled life of Queen's lead singer, Freddie Mercury. Brought to life by Mr. 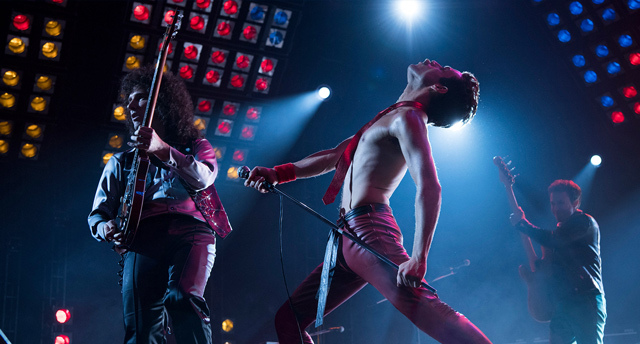 Robot's Rami Malek, the film depicts how the music legend found himself on stage, navigated his worldly success, and dealt with his own demons. And through a fashion girl's perspective, Freddie did so bodly and stylishly. He was one of the sartorial pillars of the '70s and '80s due to his androgynous, flamboyant, and fearless style. 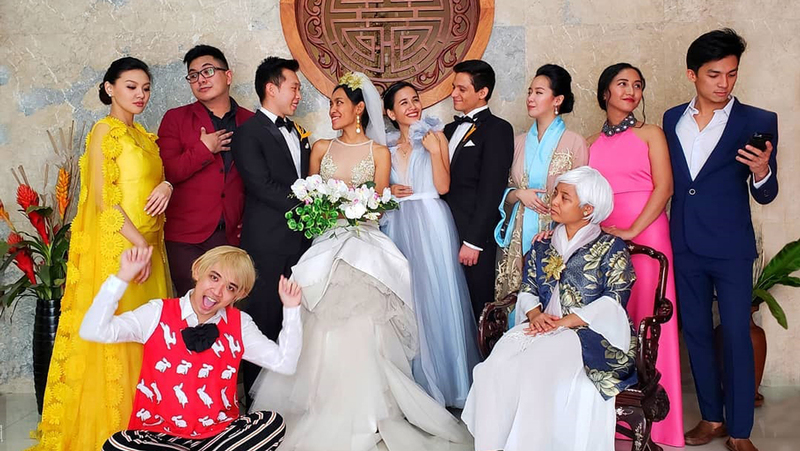 The film cleverly used fashion as markers of his life, which made the viewers see a macroscopic view of how his style had evolved in his lifetime. 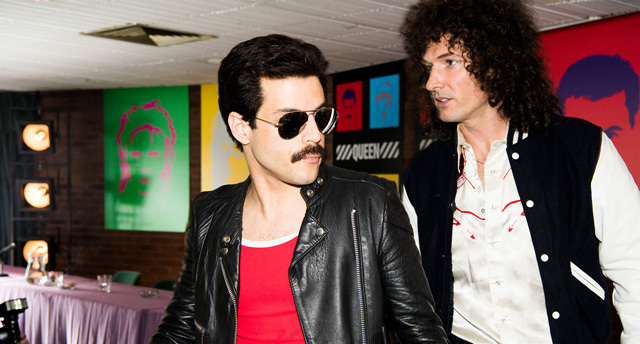 Freddie Mercury was known for his love of color, texture, and gender-fluid style, which saw a lot of moto jackets, aviator sunnies, flowy tops, flared jeans, crystal-laden playsuits, and leather pieces. All of these defining the elements of the '70s and '80s. 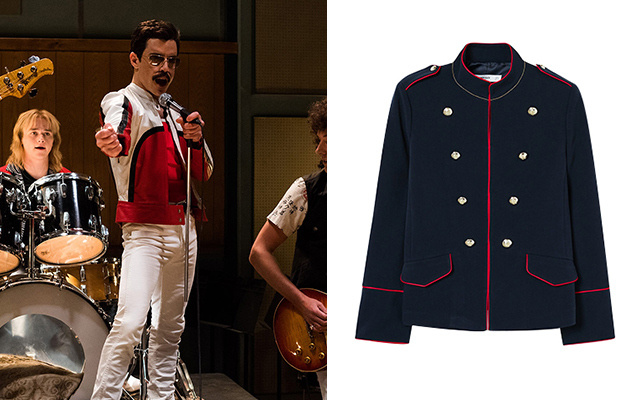 Below, we curated 10 pieces you can wear every day while channeling your inner Freddie Mercury. 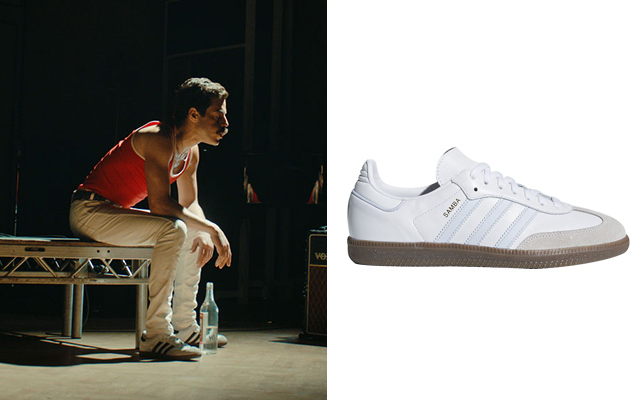 When performing onstage, Freddie liked to move and engage the crowd, both of which he did comfortably in his Adidas Samba pair. Just take a look at his Live Aid performance outfit! 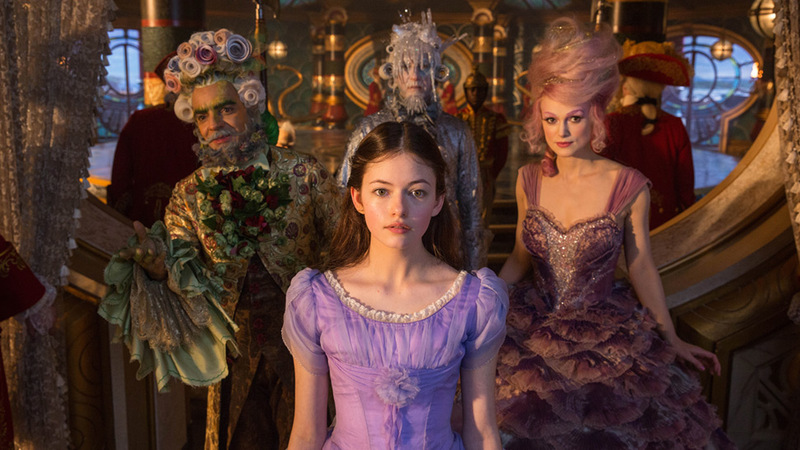 Early in the film, Freddie was already able to establish that he's got an eye for fashion and he's not afraid to express himself in full color and textured pieces. Remember his burgundy suede coordinates? Cop his look with this pink corduroy co-ords that he probably would have chosen, too! Later in his career, Freddie would shift to more masculine pieces. He favored denim and a simple tank top spruced up with military-inspired jackets. He's also never without his trusty moto jacket. He lived during the grungy '80s, after all! 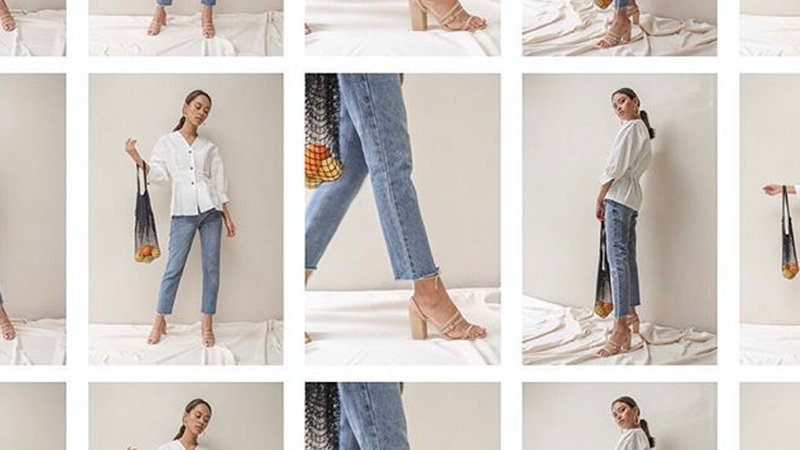 When one thinks of Freddie, we immediately picture someone who's got a bold and embellished style. A little sparkle never hurt anyone. 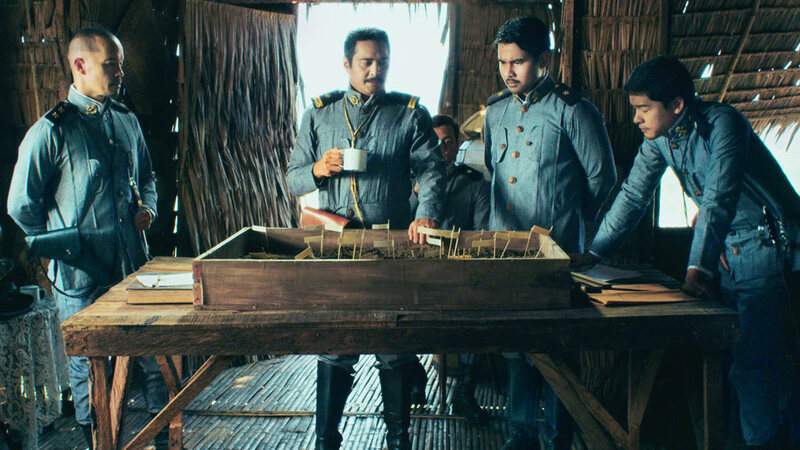 Plus, how else would we be able to distinguish who's the star if he didn't literally shine, right? Freddie also loved playsuits while performing. 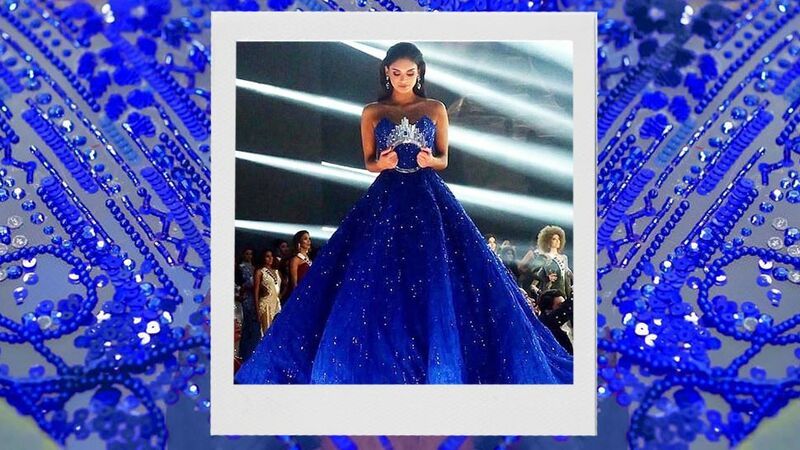 Whether it's because of the ease of putting it on or the freedom it lent the iconic star, no one's arguing about this piece's stylish merit! 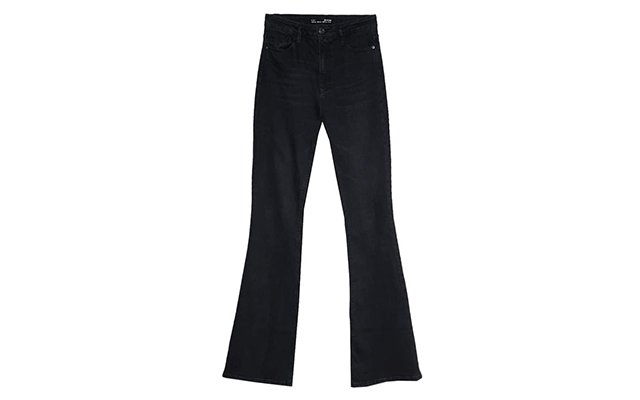 The '70s popularized the flared jean cut, and naturally, Freddie's not one to shy away from trendy pieces. He loved pairing his bootleg jeans with heeled loafers, wide-collared tops, and knit sweaters. 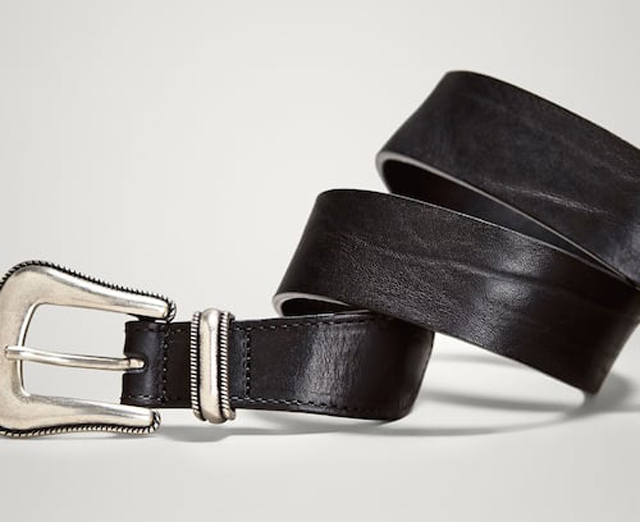 What's rock and roll without a little leather and some metal? 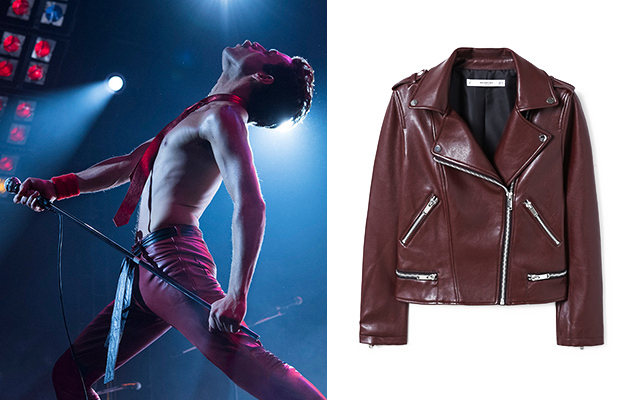 Freddie loved wearing leather pieces and stand out details like metal studs and rhinestones. Freddie did not fear gender norms. If wearing a silk, pleated, or billowy top meant more movement on stage, he'd gladly wear one for the sake of the show. 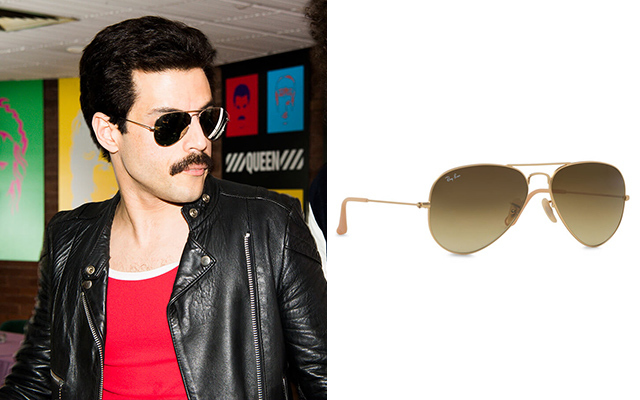 Complete your superstar attire with a pair of aviator glasses, which Freddie loved wearing.